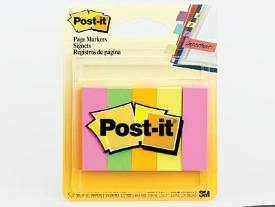 Post-it Flags. Find what matters fast. Rainbow of delightful color in every pack. Easy to spot. Easy to write on. Repositionable and often reusable.